Thanks to a lackluster social life in high school and college, your host JMRA compiled a large NFL tape library that spans nearly three decades. School is in session as he teaches the masses about NFL history by revisiting some historic and not-so-historic games. 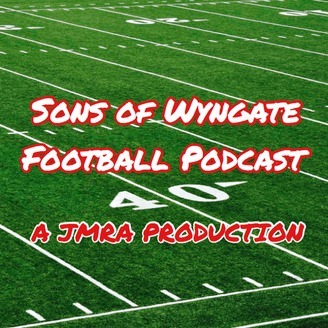 This is the first podcast in the history of podcasts that offers historical lessons on football, pop culture, and American history. 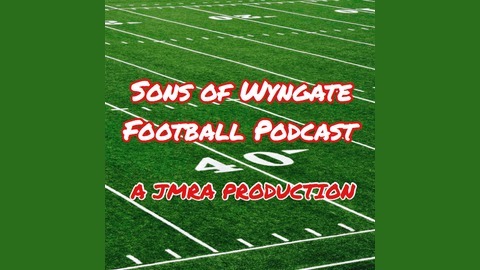 It's part one of a special two-part edition of the Sons of Wyngate Football Podcast. The final week of the 1993 regular season features a game for all of the NFC marbles (for now). The Dallas Cowboys painted themselves into a corner thanks to a slow start in 1993. Meanwhile, the New York Giants were an overachieving, scrappy bunch. Dallas met New York in the Meadowlands for the NFC East title...and home-field advantage throughout the playoffs.